This is great! 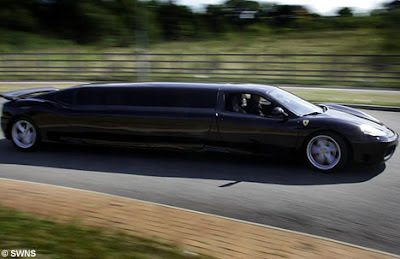 This limousine is fully loaded with all the comforts and extras you could ever wish for. You’re the luckiest person in this world if you have got a chance to taste the ultimate luxurious voyage in such a limousine.